Diane formally trained with the Royal Ballet School in London. 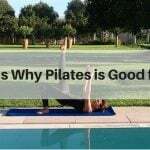 After an injury in 2002, she trained to become a qualified Body Control Pilates instructor and since then has continuously developed her knowledge. The great thing about a Pilates holiday is that it’s not just about Pilates. 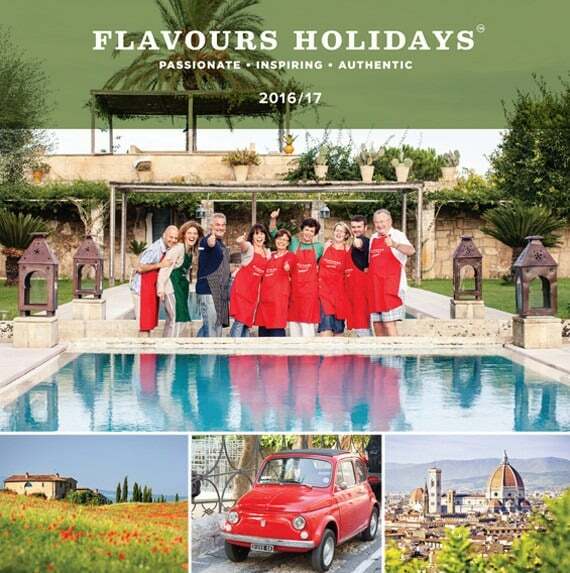 Besides high quality lessons, you will have the opportunity to see beautiful sights and learn how to cook fabulous Italian food. Diane is fully booked for 2016, but stay tuned for 2017 dates availabilities.